Our secret to being one of the most prominent and thriving companies in the market is that our services are well-integrated with the adroit workforce. We have a well-connected in-house team of professionals with explicitly outlined expectations. This helps us give out the best-in-class results that outshine the market. With veteran workforce armed with top-notch Technology, we manufacture packaging machines that yield 2 to 100 grams of vacuum-filled pouches. 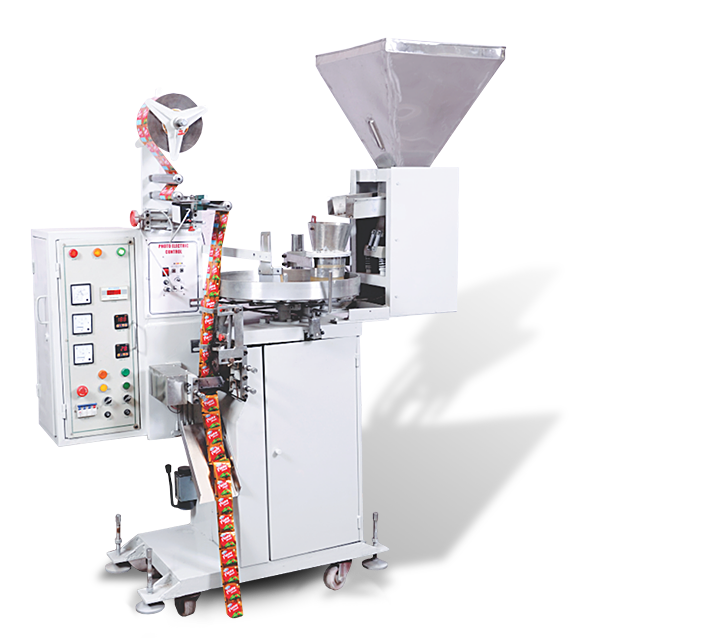 Powder filling machine can operate the leak-proof packing for Mouth Freshener, Pan Masala, Spices and other powdered products which require small powder packaging. 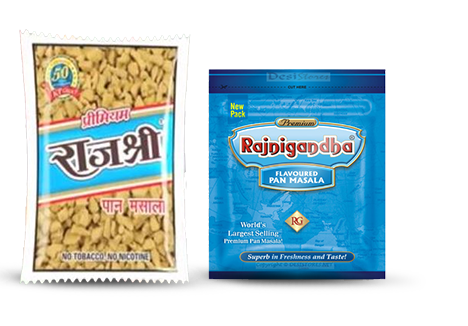 The machine can also be employed as Namkeen packing machine as well as Granule packing machine for small pouches of less than 200 grams. The powder packing machine is a single phase machine with 1/2 Horse Power and 700 kilograms in weight. It generates 100 to 450 pouches in a minute adopting heat sealable laminated film in the roll form. The maximum roll width is 200 millimeters. Click on the 'Enquire Now' button below to know more about the powder filling machine price that fulfills your requirements.